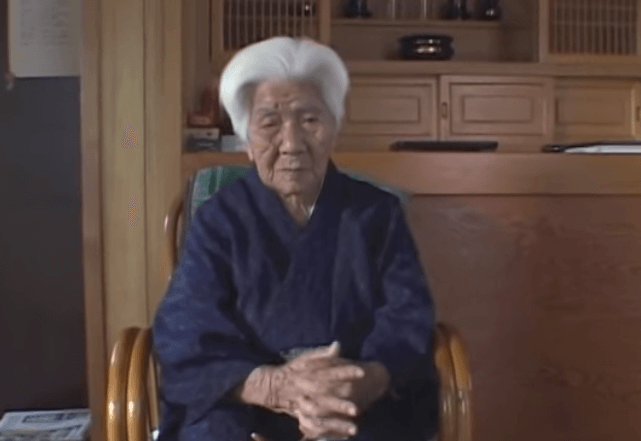 Secrets of the world's longest-living women. 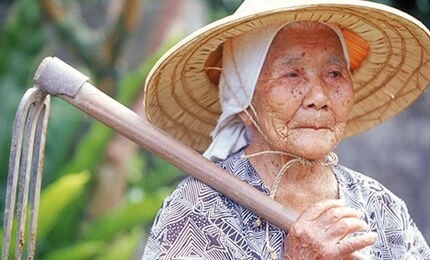 The islands at the southern end of Japan have historically been known for longevity, once called the land of immortals. 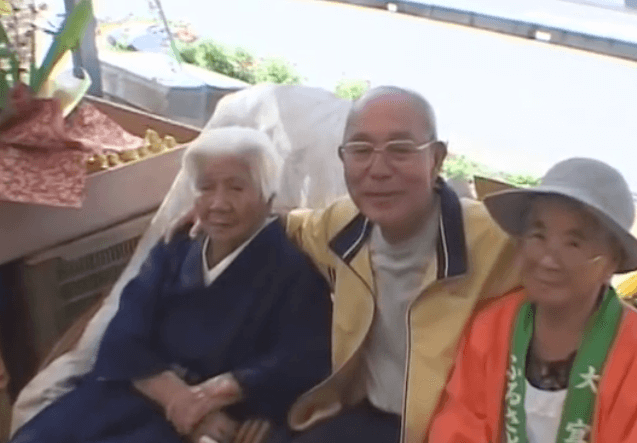 Okinawans have less cancer, heart disease and dementia than Americans, and women there live longer than any women on the planet. 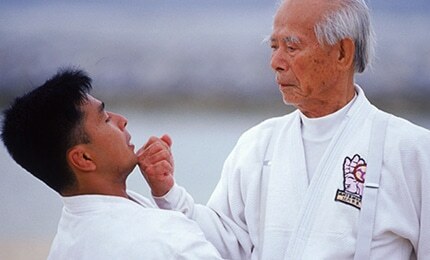 Despite years of hardship, Okinawans have established a lifestyle and environment to live long, healthy lives. Follow these common centenarian practices to promote your own longevity. Rely on a plant-based diet. 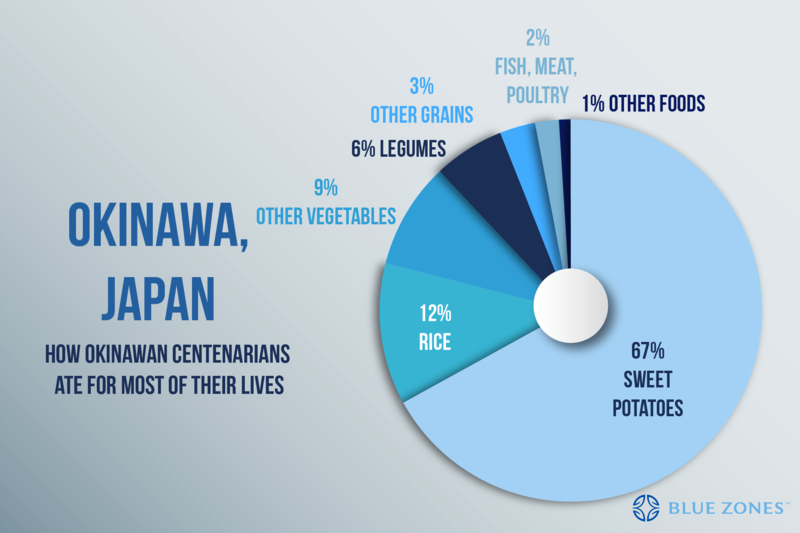 Older Okinawans have eaten a plant-based diet most of their lives. Their meals of stir-fried vegetables, sweet potatoes, and tofu are high in nutrients and low in calories. Goya, with its antioxidants and compounds that lower blood sugar, is of particular interest. 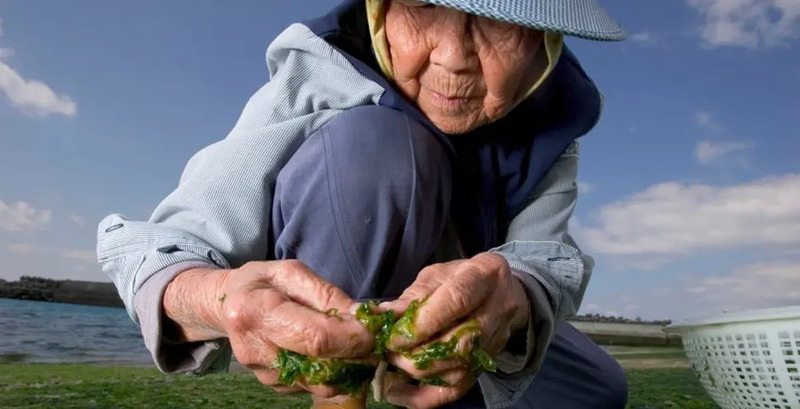 While centenarian Okinawans do eat some pork, it is traditionally reserved only for infrequent ceremonial occasions and taken only in small amounts. The Okinawan diet is rich in foods made with soy, like tofu and miso soup. Flavonoids in tofu may help protect the hearts and guard against breast cancer. 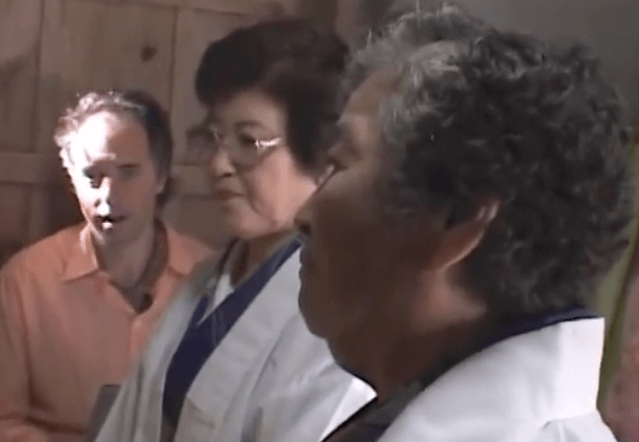 Fermented soy foods contribute to a healthy intestinal ecology and offer even better nutritional benefits.